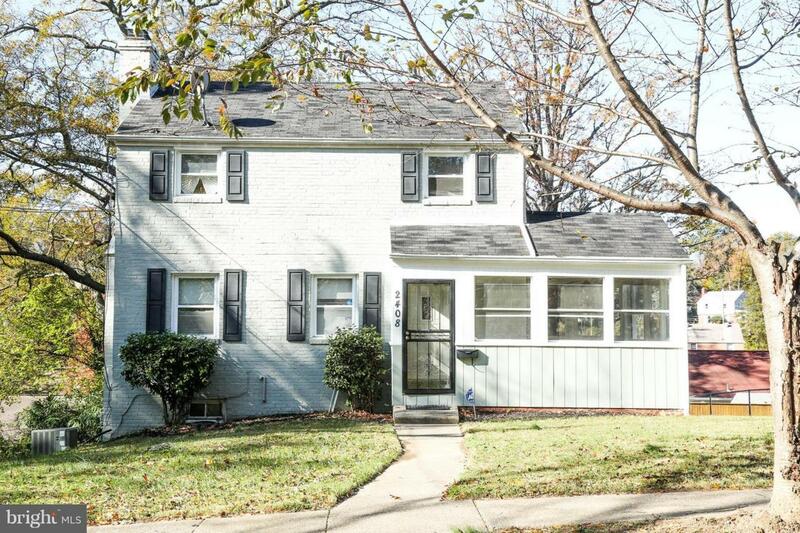 A lovely colonial home in the heart of Cheverly, Maryland is waiting your arrival. 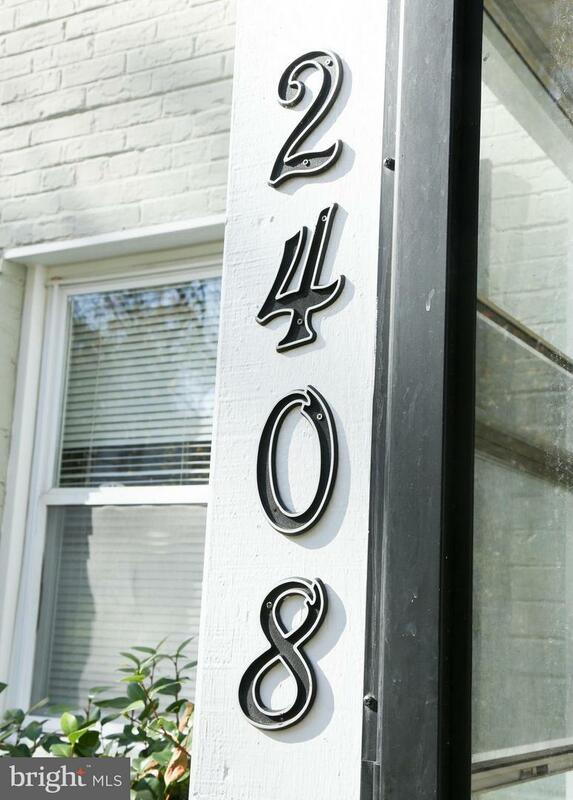 This well maintained three bedroom, one and a half bath home, is located on a street lined with beautiful mature trees. 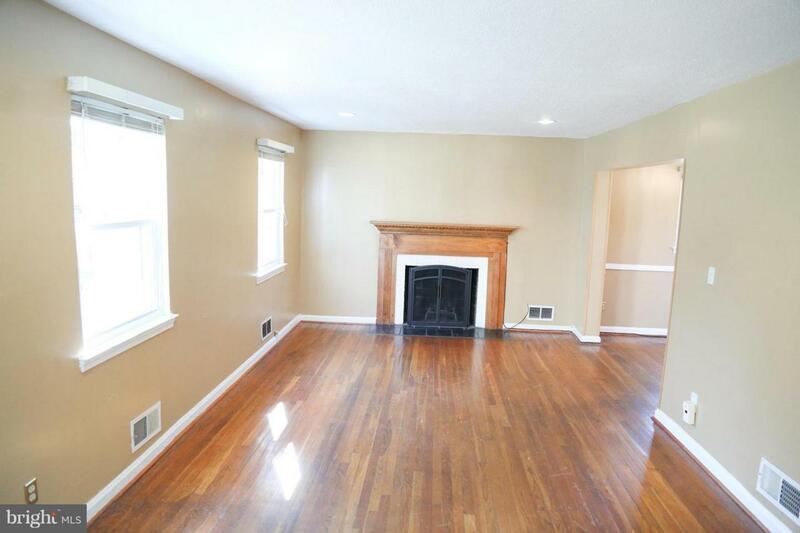 The home has a fireplace in the living room, hardwood floors and a finished basement that leads to the backyard. There is plenty of backyard outdoor space for entertaining. Enjoy a breath of fresh air as you sit on your screened porch.The huge outdoor community pool is a must for summer entertainment. 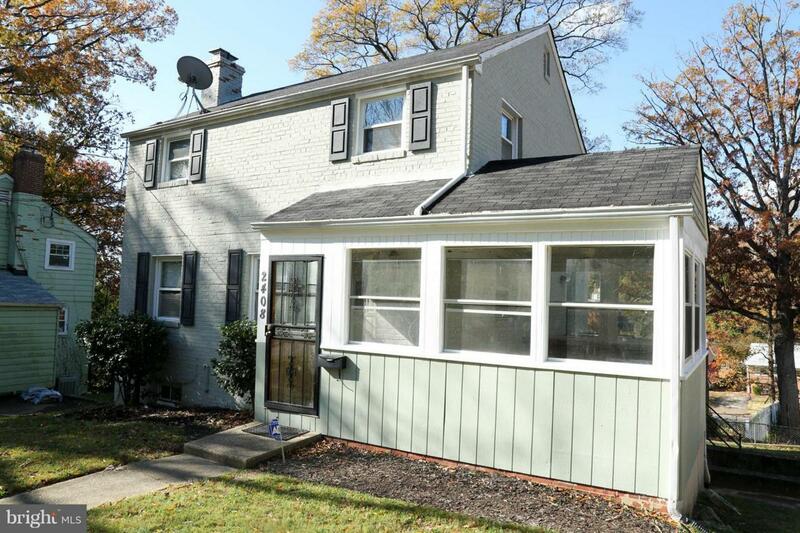 Walking distance to Cheverly Metro Station and just minutes from Route 202, Route 50 and Washington DC. This home is being SOLD AS IS.